BASE 23 - It's all about us! 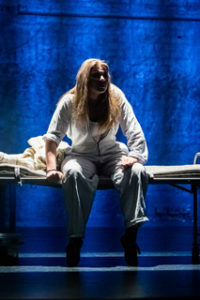 One of Stockholms leading performing arts education held by BASE 23, Stockholm Musikalartist Utbildning, are once again doing a musical production. 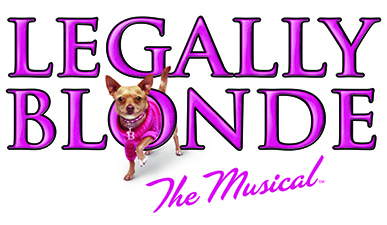 This time they are going full on pink putting on the musical "Legally Blonde". 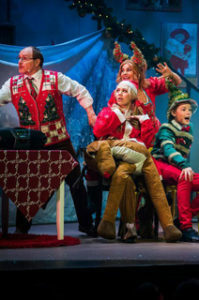 Directed by Hugo Hansén and choreographed by Denise Holland Bethke, this feel-good musical will be shown at Maximteatern with a great cast as well as an 8 piece live orchestra. Playing a limited run premiering on April, 12th. 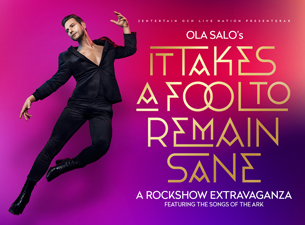 The artist Ola Salo is doing his own solo show this spring! Based on songs from his time with the band "The Ark" he will transform Rondo in Gothenburg to an amazing rockshow-extravaganza together with a 6-piece band and 3 dancers - all directed by the brilliant Edward af Sillén and choreographed by Zain Odelståhl. 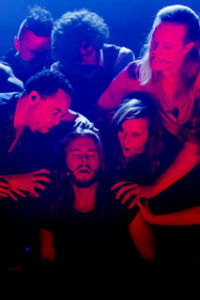 Premiere at Rondo on the 24th of January. You wouldn't want to miss this! 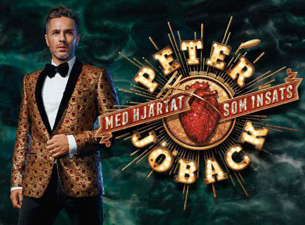 Peter Jöback is back at Cirkus once again, this time with his biggest show so far - Med Hjärtat Som Insats. Together with an ensemble of 7, including Gunilla Backman and Jens Hultén, they will take you on a journey through Peter's musical career. 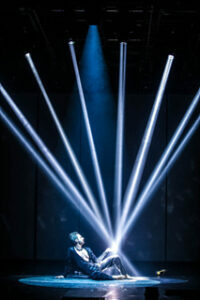 The show is directed by Sweden's Mr Showbiz, Hans Marklund. Premiere September 20th at Cirkus. 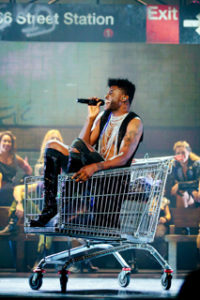 The Circus Building goes Urban Nights! 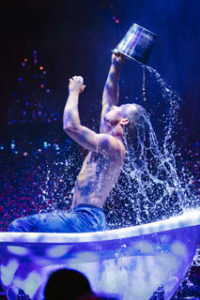 Wallmans Cirkusbygningen's new show this year goes under the name of "Urban Nights". 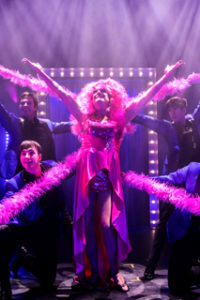 Singers, dancers and world class circus acts joins together making this a magical evening for everyone. GES returns for yet another summer! 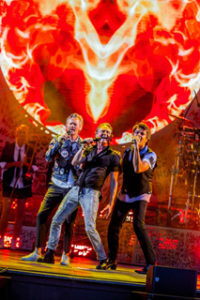 The Swedish pop-trio Anders Glenmark, Thomas "Orup" Eriksson and Niklas Strömstedt - together forming the group "GES" - is back this summer with summer tour all around Sweden. Together with their band consisting of 8 musicians, they will deliver all the greatest hits from their time as well as their own solo careers throughout the years. Be sure not to miss these iconic concerts! 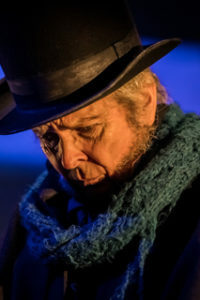 There's a Fiddler on the roof! 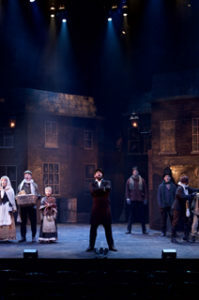 The musical Fiddler on the roof will be playing at Tröndelag Teater in Trondheim, Norway, this spring. 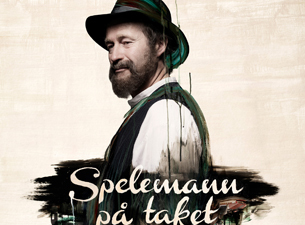 Spelemann på taket is directed by Ronny Danielsson and choreographed by Roger Lybeck. Premiere is set to March 10th. 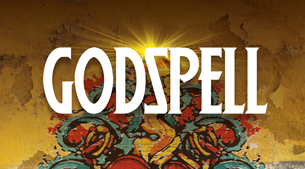 Steven Schwartz's musical "GODSPELL" is back in Sweden for the first time since 2002, this time produced by Malmö Opera. 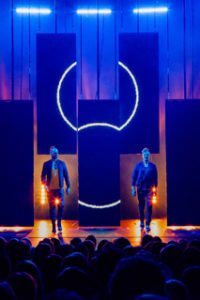 The director and choreographer Roine Söderlundh will, together with a cast of some of Sweden's best young artists and musicians, take on this colorful and love-embracing musical that will tour in south of Sweden as well as Stockholm. Premiere is set to the 10th of February 2018 - be sure not to miss! October has the following to offer: "Shirley Valentine" coming back for another run at Maximteatern as well as a limited guest run at Stora Teatern in Gothenburg. In addition to that, "Väla Fashion Show" takes place in Helsingborg Arena in the end of October. 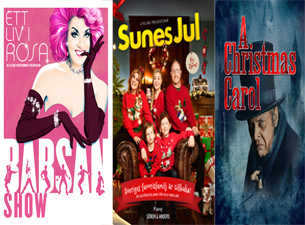 November & December consists of two touring productions: Babsan's new show "Ett liv i rosa" and "Sune's Jul" as well as a classic coming back for yet another run: "A Christmas Carol", this year performing at Folkoperan. 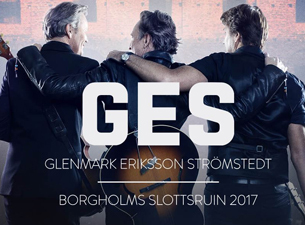 The Swedish pop-trio Anders Glenmark, Thomas "Orup" Eriksson and Niklas Strömstedt - together forming the group "GES" - is back this summer with 6 exclusive concerts at Borgholms Slottsruin, Öland. 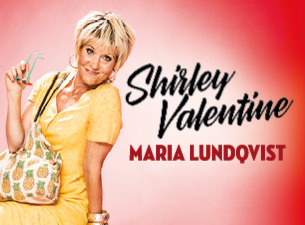 One of Sweden's most beloved actresses, Maria Lundqvist, will take on the role as Shirley Valentine in Will Russell's heartwarming comedy "Shirley Valentine". 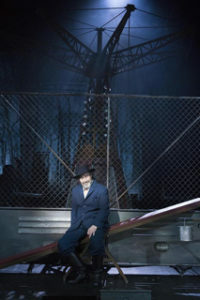 This play will be directed by Edward af Sillén, premiering on the 31th of March at Maximteatern.